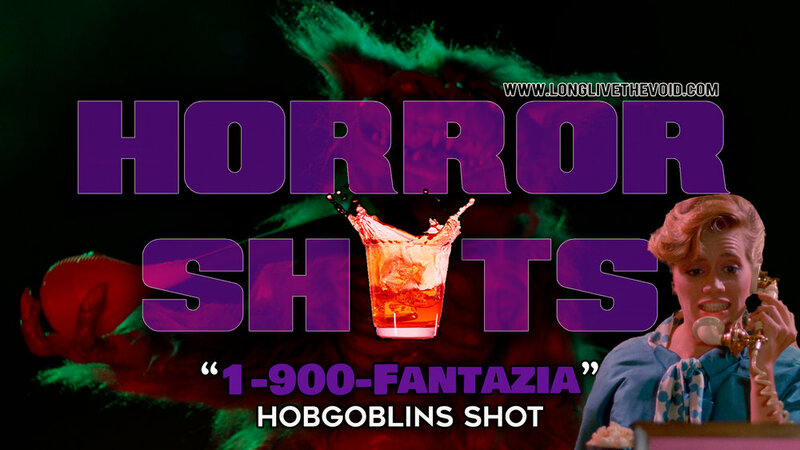 Would you like to take our “1-900-Fantazia” #HorrorShot? We honor the “Hobgoblins” (1988) with a delicious shot recipe. before you drink say 'Oh no Mr. zookeeper you don't want in the baboon cage do you?"